Add flavor to any dish by sprinkling Savory Pecan Seasoning on any of your favorite foods before cooking. For a bolder taste, use the seasonings as a dry rub and apply 30 minutes or longer before cooking, or add them as an ingredient in your favorite recipes. 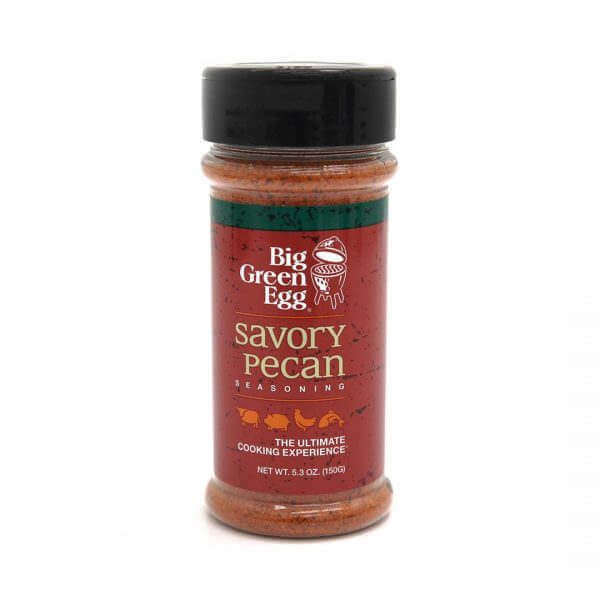 Savory Pecan Seasoning is a nutty blend of sweet and savory flavors.